When I was 14 years old I got a job packing grocery bags at Woolworths. 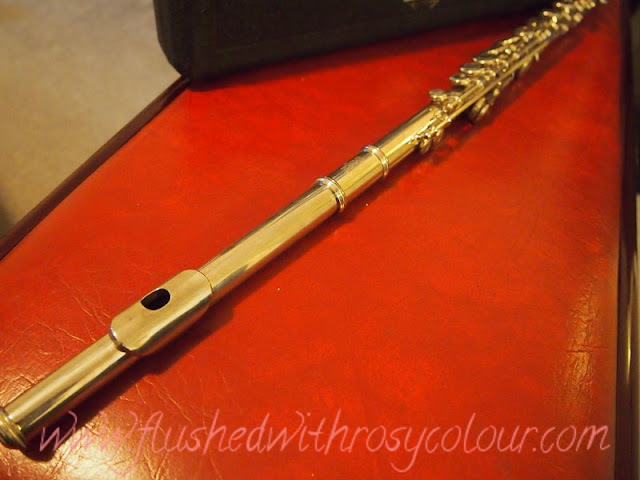 My very first paycheck was spent buying this flute, with help from my mother. I was only allowed to work for them for 2 weeks, apparently because I was too young, but it was money well spent on my first instrument!